Sing is the upcoming animation comedy brought to you by Illumination Studios, the makers of Despicable Me and Minions, out in UK cinemas on 27 January. Read my review below without spoilers. Sing is the animation to beat in 2017. Really uplifting and cheerful. Everybody loved it, from very young children to mums and dads. Take a look at the vlog (video blog) child reporters from the London Mums’ Kids Club prepared with their first impressions of the film. Matthew McConaughey, Reese Witherspoon, Seth MacFarlane, Scarlett Johansson, John C. Reilly, Taron Egerton and Tori Kelly star in a musical comedy about finding the shining star that lives inside all of us. Featuring more than 85 hit songs, Sing is written and directed by Garth Jennings (Son of Rambow, The Hitchhiker’s Guide to the Galaxy) and produced by Chris Meledandri and Janet Healy. Sing is released by Universal Pictures. Sing is the animation to beat in 2017. 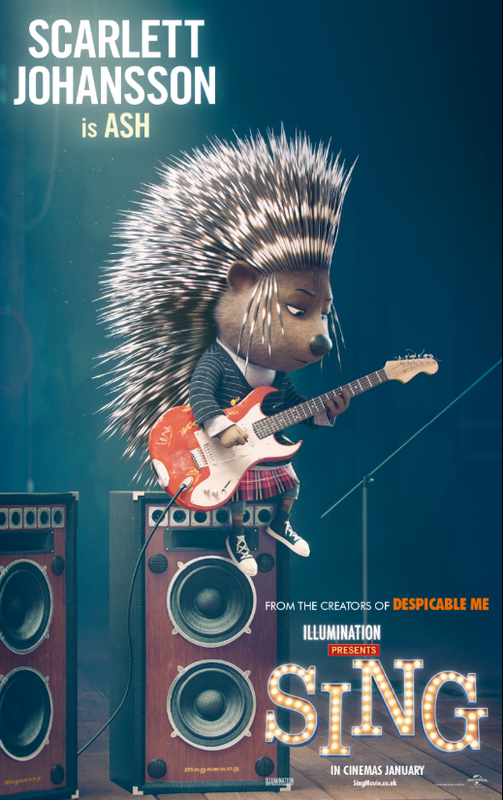 Once again after the Despicable me films (Despicable Me 3 will be released in the Summer of 2017), Minions and the Secret Life of Pets, Illumination has not disappointed London Mums and has come up with another memorable animation for the whole family to enjoy. 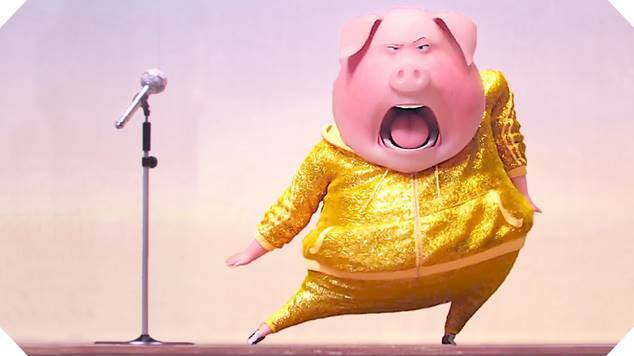 Sing is a movie that both children and adults will enjoy at different levels. The music will appeal to all as it spans various decades. The singing is top class and upbeat. I cannot truly find a single negative critique about this film. Sing is one of those movies that we will watch as a family again and again without getting tired of it. Kids like the quirky animals (like the iguana secretary) and the hilarious gags. Adults will appreciate the entertaining musical gigs. 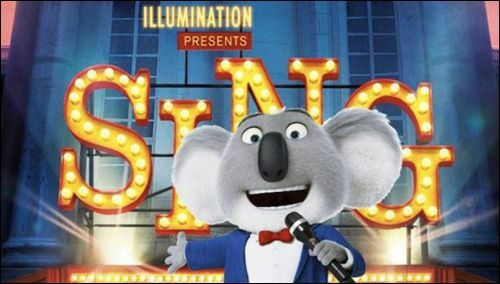 Despite resembling Zootropolis (which was London Mums’ favourite animation in 2016), Sing isn’t as original and inventive as the Disney flick. However the songs and the quick rhythm of the music totally make up for the lack of originality. Its beauty is in its energy, good music, great characters, excellent acting (voices) and a lovely simple story. SING RELEASES IN UK CINEMAS ON FRIDAY 27 JANUARY 2017. This entry was posted on Thursday, January 12th, 2017 at 10:40 am and is filed under Movies. You can follow any responses to this entry through the RSS 2.0 feed. Both comments and pings are currently closed.